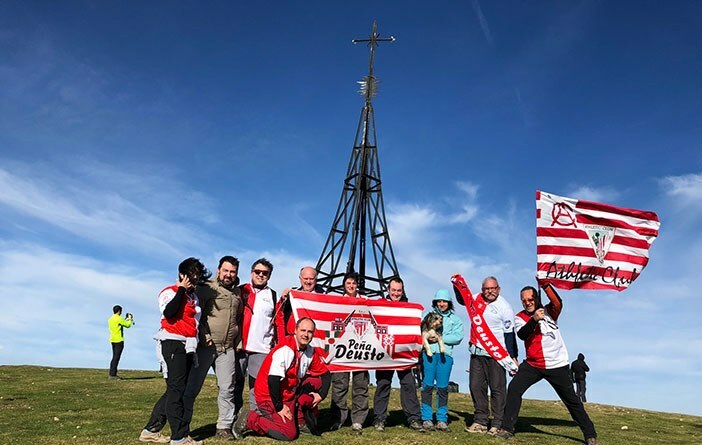 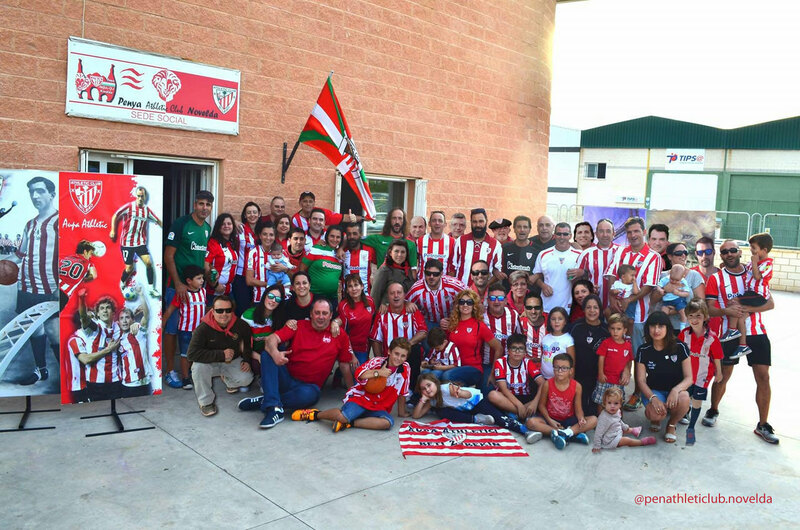 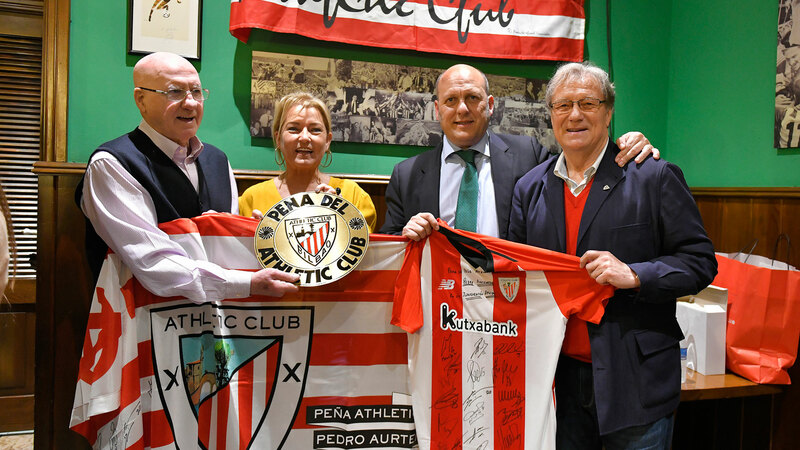 On Saturday, May 27, the ‘Peñista Eguna’ organized by the Association of Peñas of the Athletic Club is celebrated throughout the day in Artziniega. 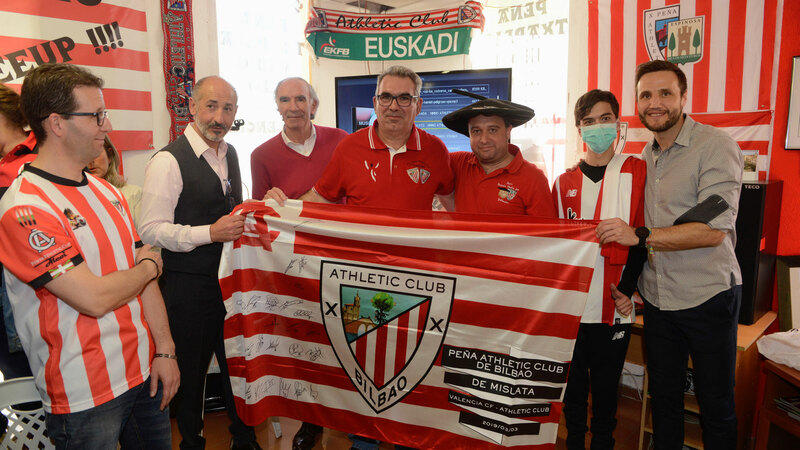 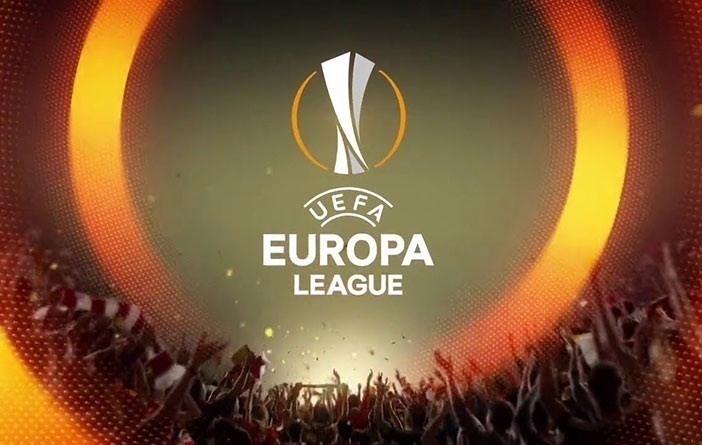 The celebration will be attended by a representation of the Club. 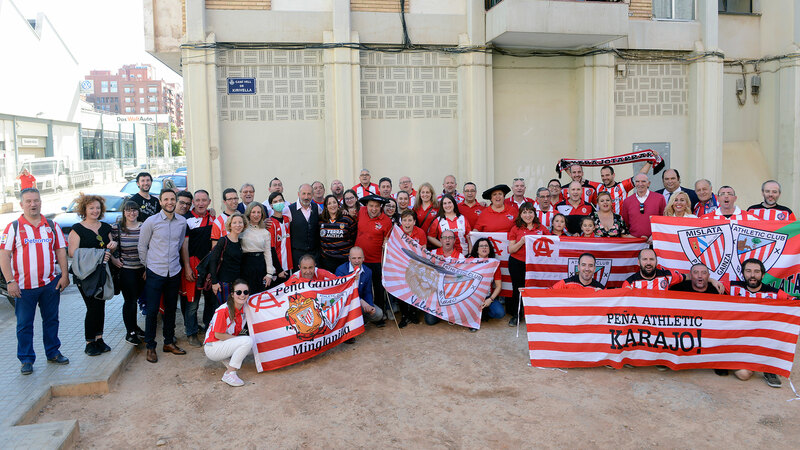 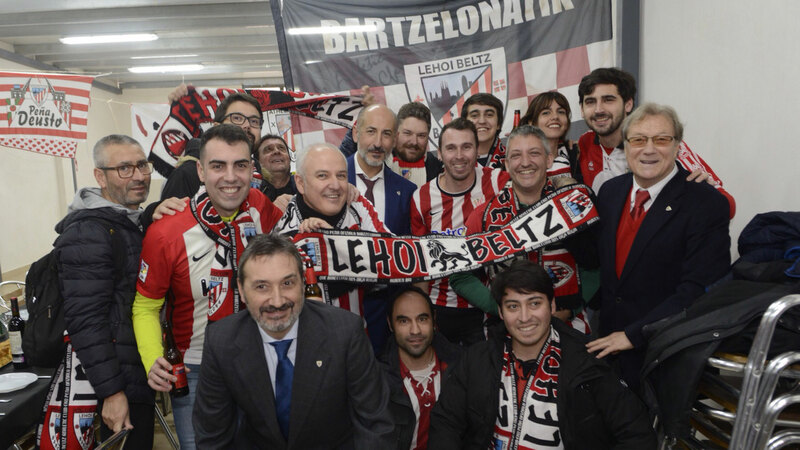 On Sunday, May 28, at 9.30 am, José Ángel Iribar, institutional representative of the club, will attend the inauguration of Ibilaldi in Larramendi Ikastola de Mungia. 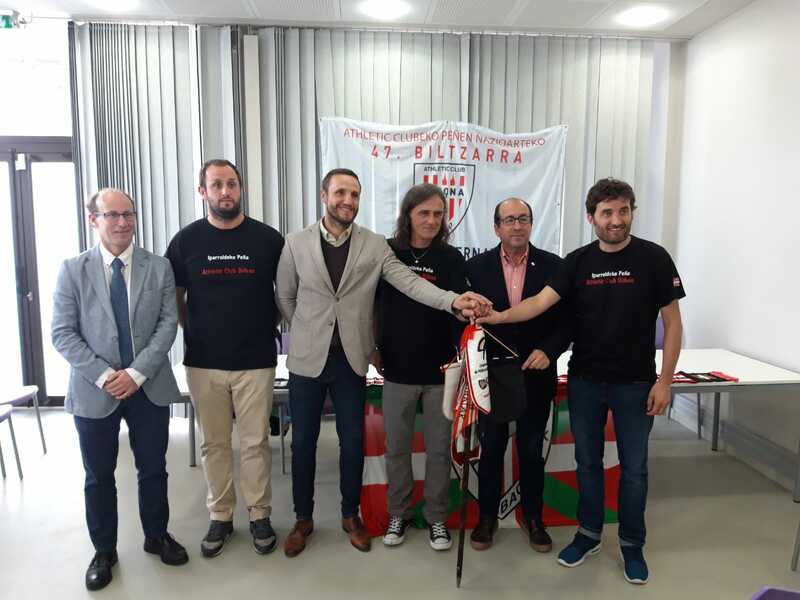 To finish the week, the same Sunday at 19.45 hours Yolanda Lázaro and Izaskun Kortajarena, members of the Board of Directors, will participate in the prize giving of the Usansolo Cup tournament, organized by SD Umore Ona. 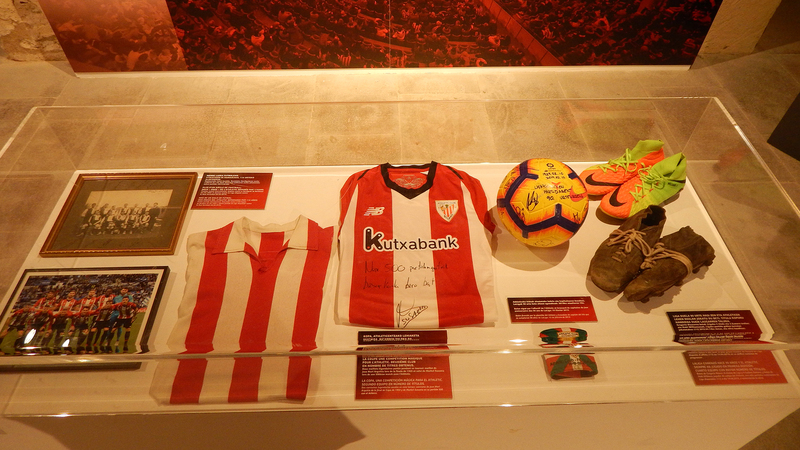 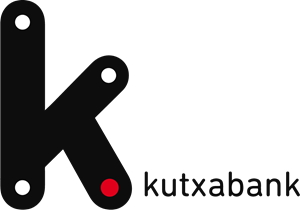 Due to the XVLII International Congress of Athletic Club Peñas, which will be held in Baiona on 26, 27 and 28 April, Athletic Club Museoa, in collaboration with the organizer Iparraldeko Peña, will present the exhibition “Gu gara Athletic Club (We are Athletic Club)” at the Musee Basque – Basque Museum of Baiona.